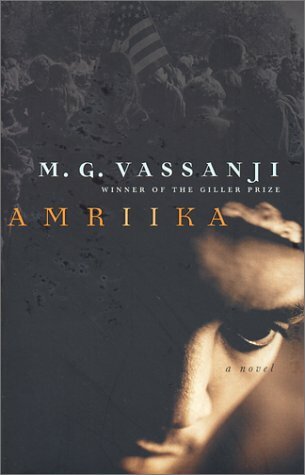 fifty years. Increases in the reach of field research and the variety of field survey methods, the introduction of bioinformatics, and the explosion of molecular-based genetic methodologies have all contributed to the revision of many phylogenetic relationships and to a doubling of the recognized diversity of South American rodents. The largest and most diverse mammalian order on Earth?and an increasingly threatened one?Rodentia is also of great ecological importance, and Rodents is both a timely and exhaustive reference on these ubiquitous creatures. 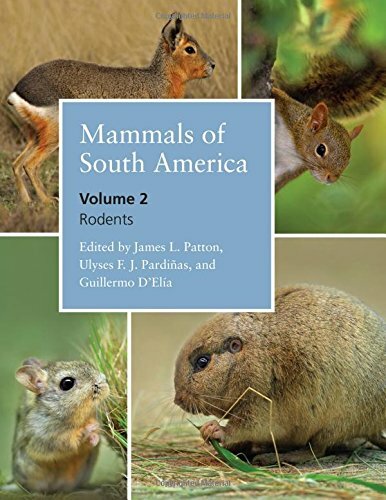 From spiny mice and guinea pigs to the oversized capybara, this book covers all native rodents of South America, the continental islands of Trinidad and Tobago, and the Caribbean Netherlands off the Venezuelan coast. It includes identification keys and descriptions of all genera and species; comments on distribution; maps of localities; discussions of subspecies; and summaries of natural, taxonomic, and nomenclatural history. Rodents also contains a detailed list of cited literature and a separate gazetteer based on confirmed identifications from museum vouchers and the published literature.